jill AT jillgrinbergliterary DOT com. The English language audio version of Liar is published by Bolinda Audio in Australia and Brilliance Audio in the USA. In Taiwan Liar was published by Sharp Point Press. Liar is published by Bertelsmann Jugendbuch Verlag in Germany. 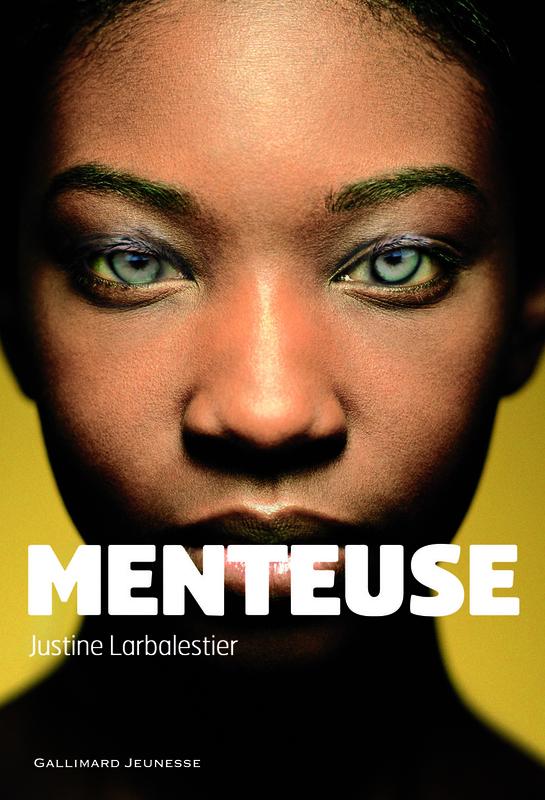 In France it is published by Gallimard. Liar was published in Brazil by Editora Record. Liar‘s Turkish publisher is Artemis, an imprint of Alfa Yayin Grubu. Liar was published in Italy by Salani. In Denmark Liar was published by Hoest. Liar was published by Mynx in the Netherlands. 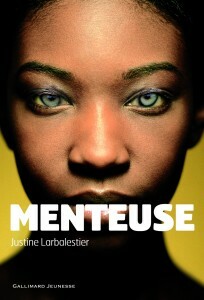 In Spain Mentirosa was published by Ediciones Versatil.